As a homeowner, expenses do not end with mortgage payments as you have to always take into account yearly maintenance costs and repairs. Do make certain that you don’t end up spending more than you actually have to and wasting time on actions that are not beneficial or necessary. Therefore, it is imperative for you to be shrewd and well-informed about which actions are indeed truly effective and which ones are just myths. Remember, half-truths do abound; without ample research you run the risk of causing unimaginable damage to your house and finances. 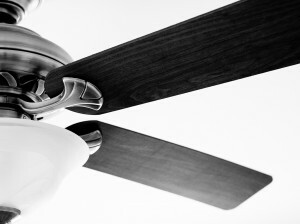 MYTH: Ceiling fans only rotate one way. You can toggle between the two through a switch by the blade or on the remote control. For energy efficiency, the air should be pressing down on you, as a result of counterclockwise movement, during the summer months. This is more effective in cooling the house. 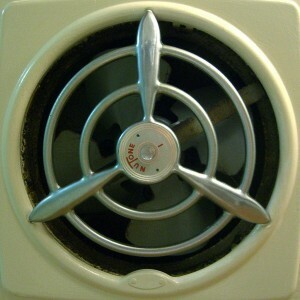 In winter, reverse the fan’s rotation so cooler air is brought up and warm air, which naturally rises, is forced down. This works well in maximizing the effect of your heating system and reducing its efforts to warm your home. 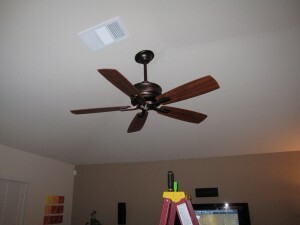 The best way to tell the direction of the air is to stand beneath the fan. 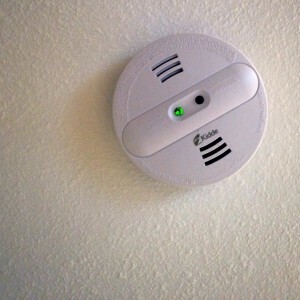 MYTH: To test if a smoke detector works, just push the button. If you want to check the alarm sound and not the sensor, then go ahead, push the button. But to check the smoke sensor, hold a newly blown out match under it. MYTH: The garbage disposal needs water to run. There is this running misconception that garbage disposals should not be run dry. There is non truth in this as this contraption is designed to function with or without water. In line with garbage disposal myths, the best DIY method for removing buildup is by pouring ice or baking soda mixed with vinegar and having it run. 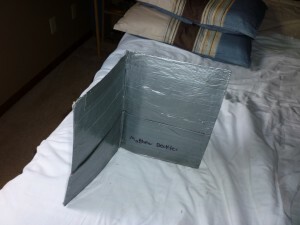 MYTH: Duct tape is efficient in sealing ducts. Metal foil tape or air-duct mastic is better equipped for this job as their adhesive property does not degrade as fast as that of duct tape’s. In addition, mastic and foil tape are more energy efficient, better at maintaining room-to-room pressure balance. MYTH: Grass is dead when it has turned brown. Nope, that brown grass on your lawn isn’t dead yet, just dormant! 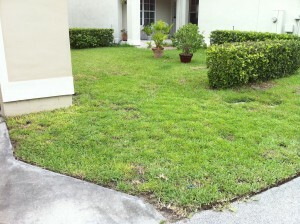 You just have to wait for your sleeping lawn to be revived naturally when rain returns, which is the best option during drought or late summer. MYTH: You don’t have to mow more frequently if you cut it real short. 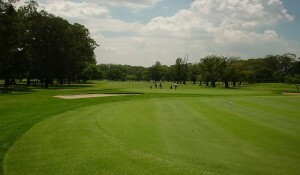 For a lawn that looks as immaculate as those found in golf courses, the trick is mowing frequently but not cutting it too short. Grass grows more quickly to compensate for what it has lost in height when trimmed really short, this makes it more prone to drought and susceptible to heat. MYTH: Temperature inside the house goes down faster the lower you position the thermostat. Temperature drops at a constant rate until it reaches the number you programmed it at. Let’s say the current room temp is 68°, you set your thermostat at 60°, and temperature goes down at 2°/5 minutes. The temperature will reach 60° within approximately 20 minutes. Setting the thermostat lower than that will not hasten the cooling down of the house. 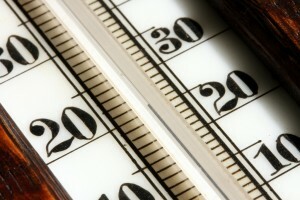 MYTH: It is imperative for you to turn off the air conditioner or heater when you go out. This does not hold true if you are going to be out for a short time, minutes or a few hours perhaps, and not for days. 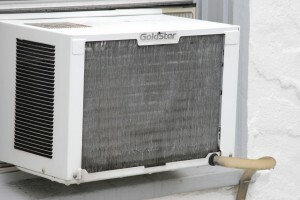 It will take the A/C or heater longer to reach that set temperature if you turn it off and then on again. If you are out of the house for days, it is wise to turn the A/C off of course. Also, during winter, run the heater to prevent the pipes from freezing and bursting. MYTH: Countertops made from natural stone can endure a lot of abuse and heat. 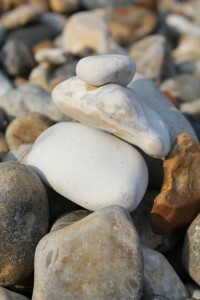 Stones, such as sandstone, marble, and soapstone, are soft and porous. They are therefore more susceptible to scratches, nicks, and discoloration. Even the hardy granite is not indestructible! High temperature can lead to scratches, scorching, and even warping. Reduce your countertop’s exposure to acidic substances. Wipe up vinegar and juices from tomatoes, lemons, oranges, or anything that is acidic in nature because they can stain, etch or dull the stone. MYTH: An exhaust fan is a not necessity in a bathroom with a window. 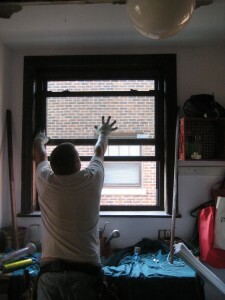 A window or two is not enough ventilation for a room that is constantly exposed to moisture. Molds and mildew prefer a wet environment and the only way to prevent this is to provide enough ventilation. Anyway, if you have windows in your bathroom, it’s not likely you’ll leave it open while showering or doing your business. 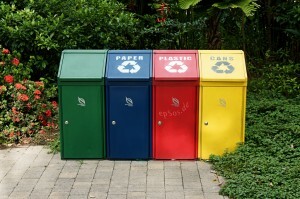 MYTH: To cut down on costs, choose cheap materials. You get what you pay for. 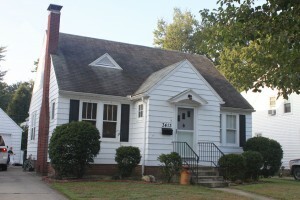 There are ways to save on the cost of materials used in home improvement or maintenance without compromising quality. Sometimes suppliers slash the prices of materials that have been discontinued so you can also search for factory outlets or scout for sales. Do not go for cheap, substandard products. They will cost you more in replacements and repairs in the long run. You might as well spend more at the beginning and save more along the way.